Cin City | [AD] Violaceous Beautilicious! Having that said, this time I am revealing the secret to bolder, brighter eyes that you can have every day! I hope that this secret also makes you feel confident and inspire you to try something new and aspire for a better tomorrow. 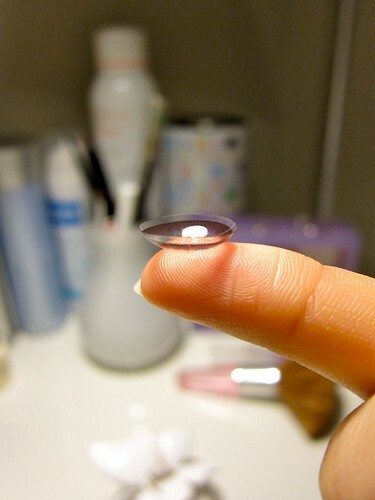 If you live a fast-paced lifestyle but still wanna look stylish, trendy, and cool, daily disposable contact lens is the way to go as it is more convenient and healthy for your eyes. 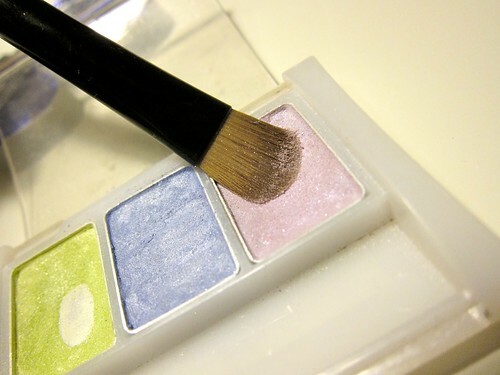 Together with this secret, I am weaving in a makeup tutorial as well on how to work the colour purple on our face, and still remaining that natural look. 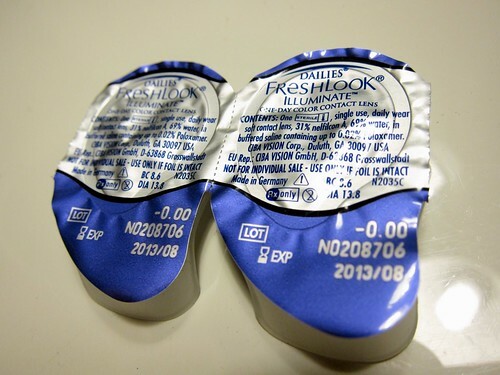 and FreshLook Illuminate lenses of course. FreshLook Illuminate enhances your iris naturally unlike other cosmetic lenses. 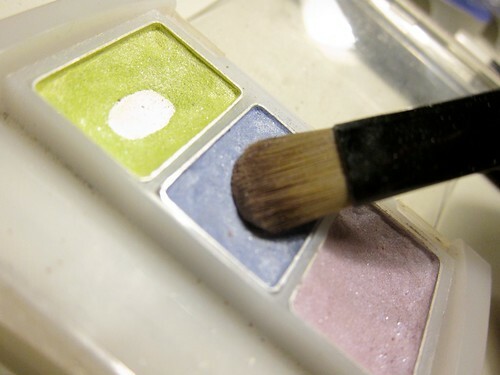 Remember to wash your hands before touching this beauty and wear them before applying your makeup. FreshLook Illuminate is like magic. 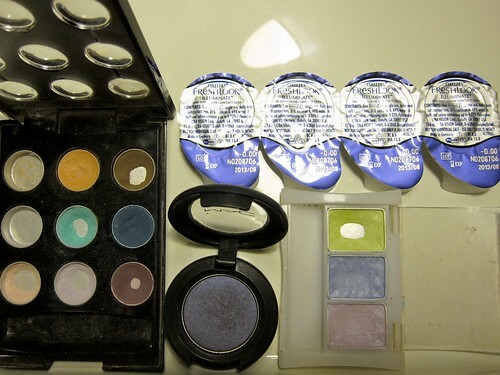 They make a massive difference to the eyes making it bolder and brighter! This is how you make eyes speak more than words. This is how my eye looks like without FreshLook lens. *sobs so sepet! Let’s begin by filling in the brows. Dab on eye concealer and dust on loose powder to set. Do not forget this step as you don’t want your purple shadows to run. 1. The centre of your lids. This will instantly brighten up your pair of gems! 2. Directly below the arch of your brow. This will give a definite lifting effect. 3. At the inner corner of the eyes. 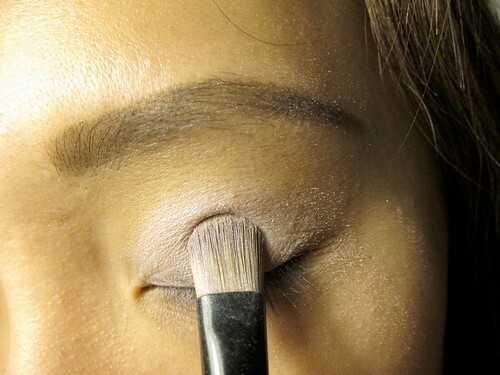 Make sure you get a good blending brush. 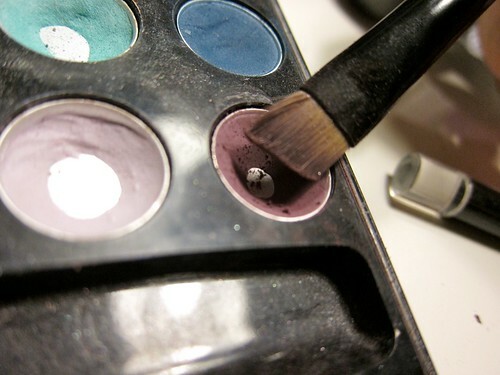 Concentrate the colour at the corner of your eyes to give it a more intense look. 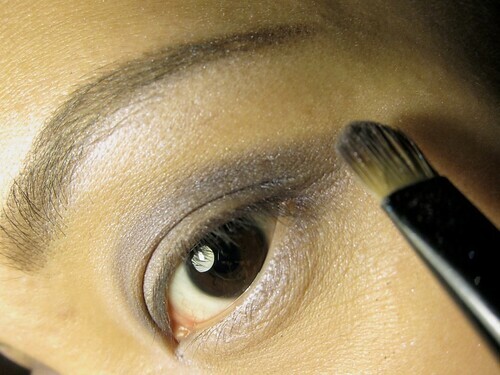 Blend the colour outwards for a cat eye effect. Now get the darkest shade of purple. 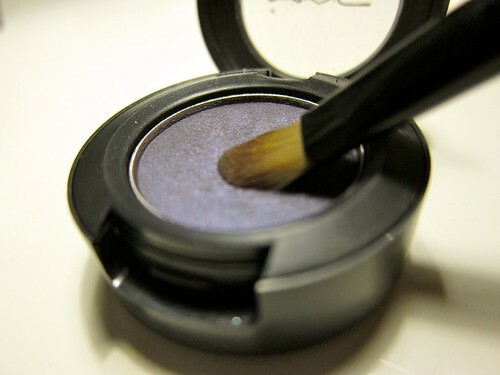 Dip an eye liner brush into this rich colour and practice a few strokes at the back of your hands. 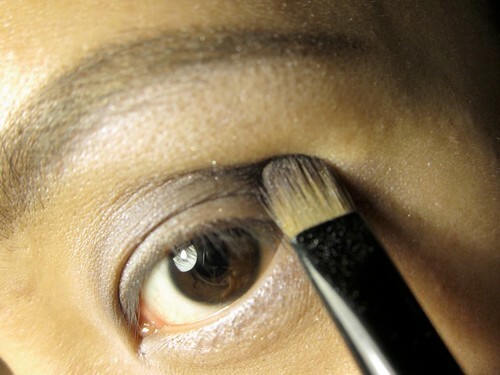 Shake off excess shadow from brush and start lining the eyes. 1. 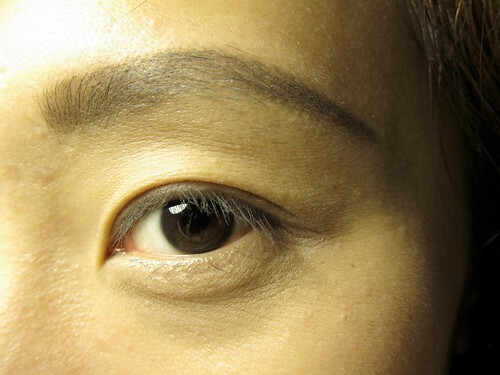 The brow bone zone. 2. The bottom inner corner. 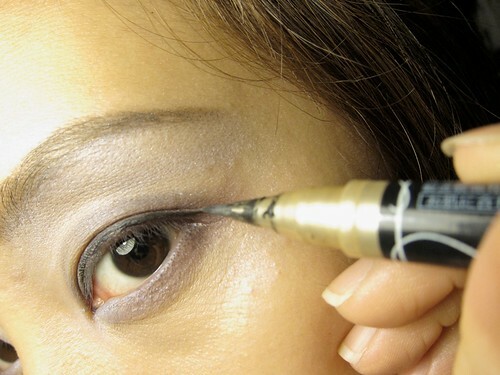 Line the eyes with a liquid eye liner. Not kohl please. We want it neat! I am skipping mascara. 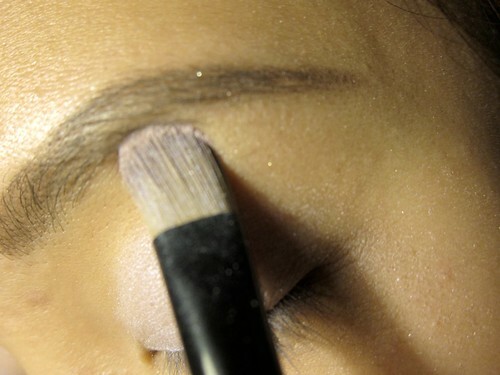 Just curl your lashes using a good eye lash curler, around 20 seconds per eye. Apply some pink blusher on the apple of your cheeks and be generous on your favourite glossy lipstick! In this case, pink hues go better compared to orange / coral tones. The result is something like this WITHOUT FreshLook Illuminates. WITH, it looks even better. Because WITH it, you can attempt to pull the kawaii Taiwanese girls’ facial expression lol! FreshLook Illuminate has got to be my favourite cosmetic lenses brand as it is very contemporary and specially created for Asian eyes in mind. Now you can take a new fresh look on life too, because Freshlook is giving away 3-day free trial lenses from 19 April – 13 June 2010!!! 1. Receive a 30% discount voucher off their second box purchase. 2. Stand a chance to win RM500 plus a 30-day supply of FreshLook Illuminate. Just log on to this website and register to sign-up for your trial lenses, and they will be delivered to your doorstep! A small change will go a long way in changing the way you feel and also helps you take a fresh look at life. so if i try this thing, would i need to also put on lipsticks?! ahahahaha! i can put for u! Doing fashion posting seems to be your forte. 10x giam. hehe.. wish u r a grl so can put for u now. LOL! Sorry am really hopeless with makeup. Question: Still need to put mascara on lashes even though using falsies? The reason is that whenever I shift my eye ball to left/right, the black round thingy doesn’t hence it sorta block my vision, if you get what I meant. ello .. hows life. ?? 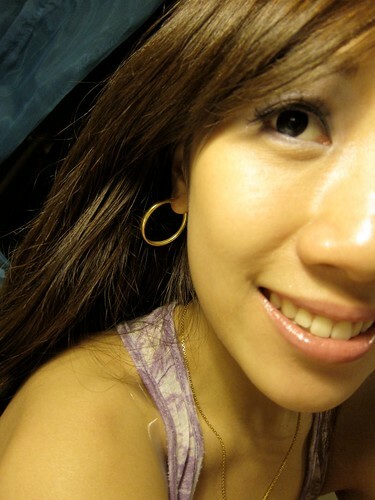 did email ya @FB.. but no reply/..
bet u busy ././ take care..
thanks for the tips. btw i did asked for the 3days trial lens but i haven heard from them yet, hopefully i get to try them, btw they look good on you. Thanks for the make-up tutorial.. Appreciate your effort in taking pics and putting them all up and sharing with us! last time i low profile only..
now head big liao active a bit..
it’s too dry..u better take good care. haha! yea man~ shld jaga MORE! Hey, love the colour of your lipstick! May i know then brand and colour code? Thanks! HI! Really like the shade of your lipstick! Can i know wad brand and shade it is? 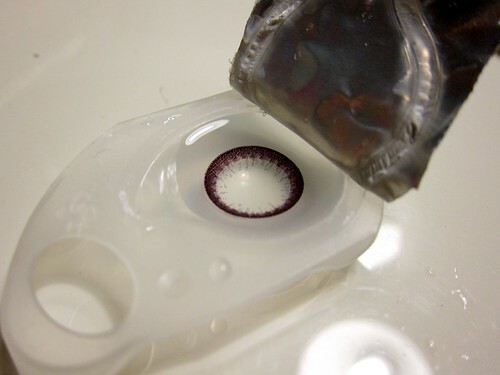 hi, just wondering what are the colour of your illuminating contacts lens?are they purple?